In 2009, Dr. B.J. Hardick co-authored the best-selling Maximized Living Nutrition Plans with colleages Kimberly Roberto and Dr. Ben Lerner. The publication contains 100 recipes for Maximized Living, and an understanding of the solution to the dangers of modern nutrition. 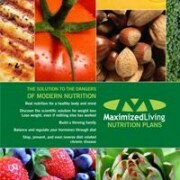 Maximized Living Nutrition Plans is used in over 300 natural health clinics worldwide. Purchase Maximized Living Nutrition Plans. In 2012, Dr. Hardick’s personal friend, Dr. Charles Majors, shared his emotional story of overcoming stage IV cancer through natural interventions, plus the science and strategies he discovered to prevent and reverse cancer in the 21st century. 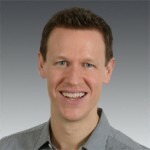 Co-authored by Dr. Ben Lerner, co-founder of Maximized Living, and by Sayer Ji, founder of GreenMedInfo.com, Dr. Hardick served as a contributing author in the area of nutrition. 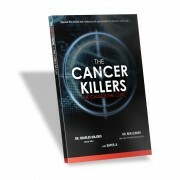 Purchase The Cancer Killers – The Cause is the Cure.